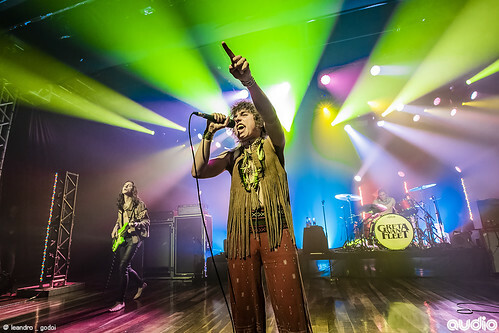 Greta Van Fleet biography, albums, wiki, concerts and stats - Musicazon! Greta Van Fleet is an American rock band from Frankenmuth, Michigan, formed in 2012. It consists of vocalist Josh Kiszka, guitarist Jake Kiszka, bassist Sam Kiszka, and drummer Danny Wagner. They were signed to Lava Records in March 2017 and a month later the band released their debut studio EP, Black Smoke Rising. 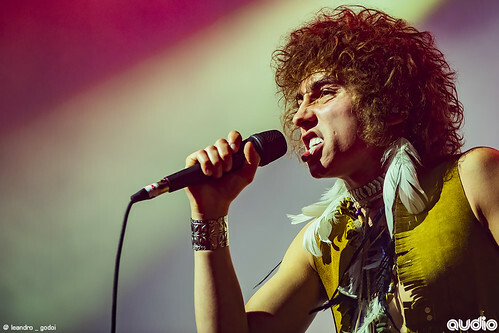 Their debut single, "Highway Tune", topped the Billboard US Mainstream Rock and Active Rock Rock stations in September 2017 for four weeks in a row. .
Do you love Greta Van Fleet? Please write something! Sorry Greta Van Fleet album not found! Greta Van Fleet song not found! Who is Greta Van Fleet? 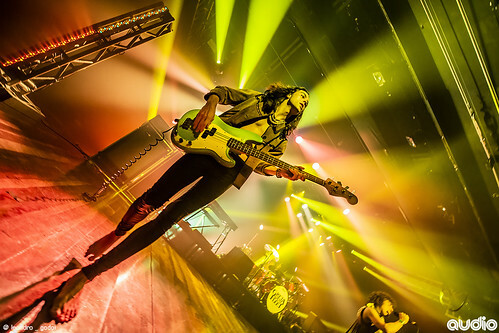 Greta Van Fleet concert, tickets & tour dates updating..